Elon Musk indicated crewed missions aren't in the Falcon Heavy's future. 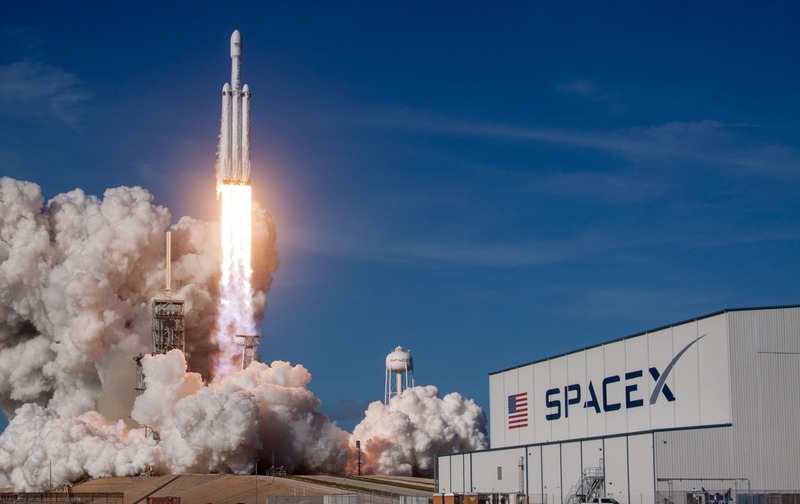 After the successful launch of SpaceX's massive Falcon Heavy rocket, Elon Musk indicated there may be a change of plans coming. On the conference call where he confirmed the loss of its core booster, Musk said the company is focusing on the development of its BFR and has "kinda tabled" development of the Crew Dragon spacecraft intended for use with the Falcon Heavy. None of this seems final, however, and Musk also said that if there are delays on the BFR project and an "aspirational" projection that its upper spaceship portion could be ready for short flights next year, then things could change. As far as the rocket launched today, its upper stage completed a successful third and final firing. In a tweet, Musk said the third burn gave it enough boost to go beyond Mars orbit and toward the asteroid belt. A few people in the LA area reported seeing its comet-like trail in the evening sky, and one person even got a picture.